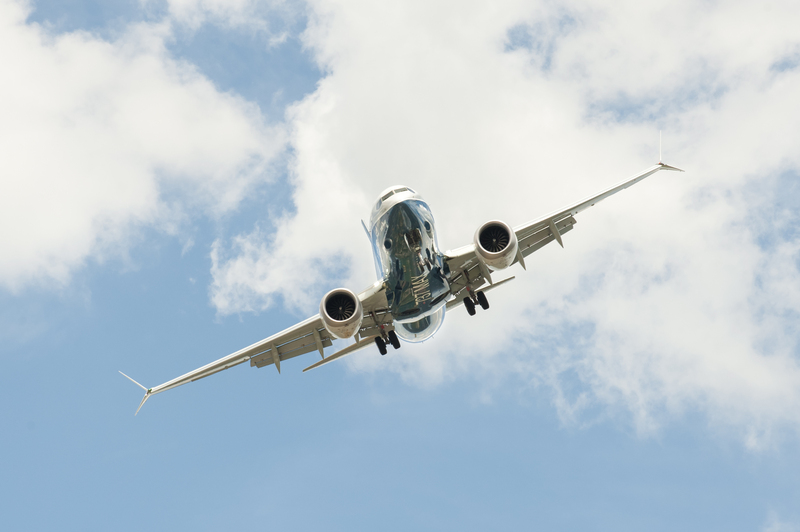 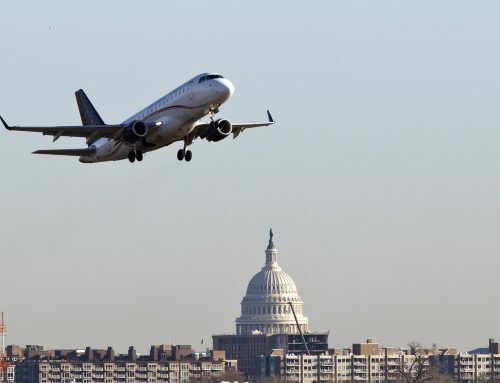 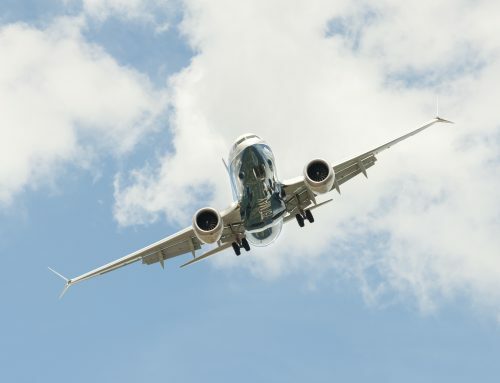 (Washington, DC – January 31, 2019) CAPA President Capt. 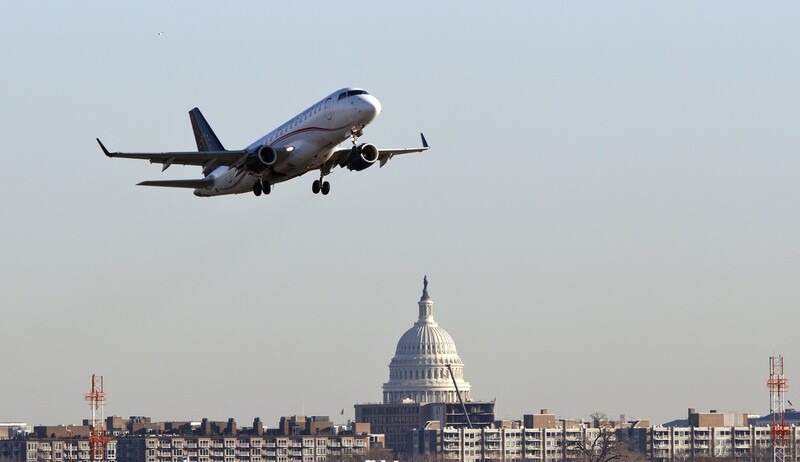 Larry Rooney, Vice President Capt. 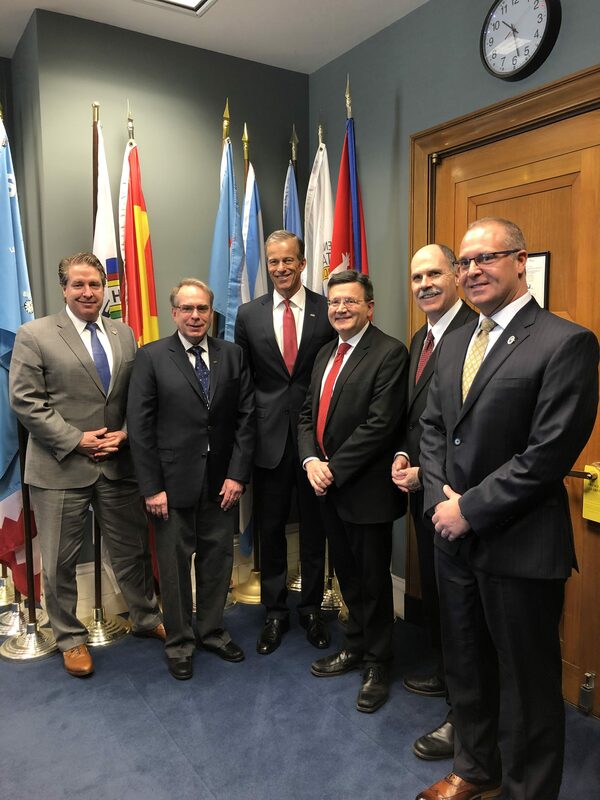 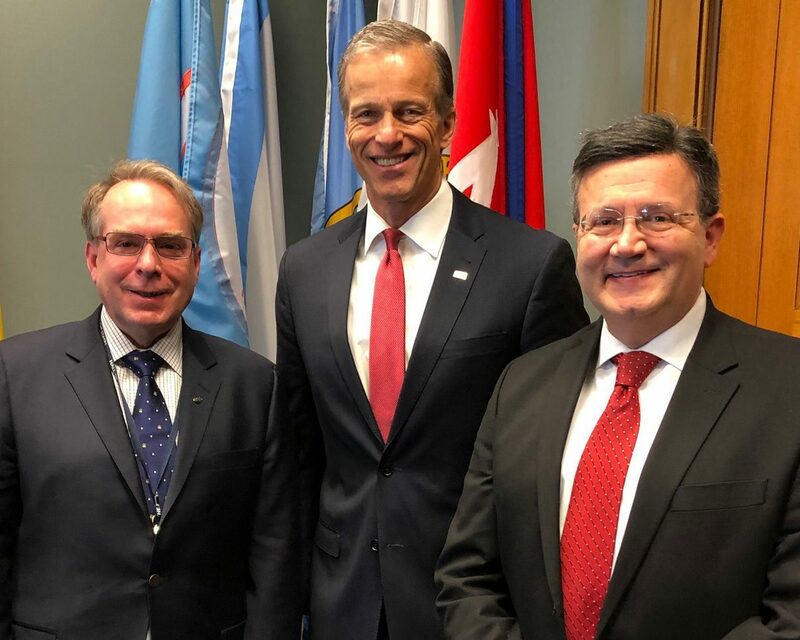 Bob Brown and our CAPA Board of Directors met with Senator John Thune to discuss aviation safety and security issues including flags of convenience, drones, part 117 cargo carve-out and lithium batteries in the 116th Congress.